Progressive lenses also known as no line bifocals include multiple levels of vision in a single lens. 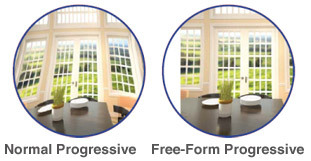 The advantage of progressive lenses is that unlike bifocal and trifocal lenses which allow only two or three levels of vision, they can support multiple levels of vision with focus range shifting gradually in a gradient like fashion with distance vision on the top progressing down to intermediate and near sight vision correction at the bottom. It incorporates multiple vision fields smoothly resulting with vision correction representing closest to natural vision. 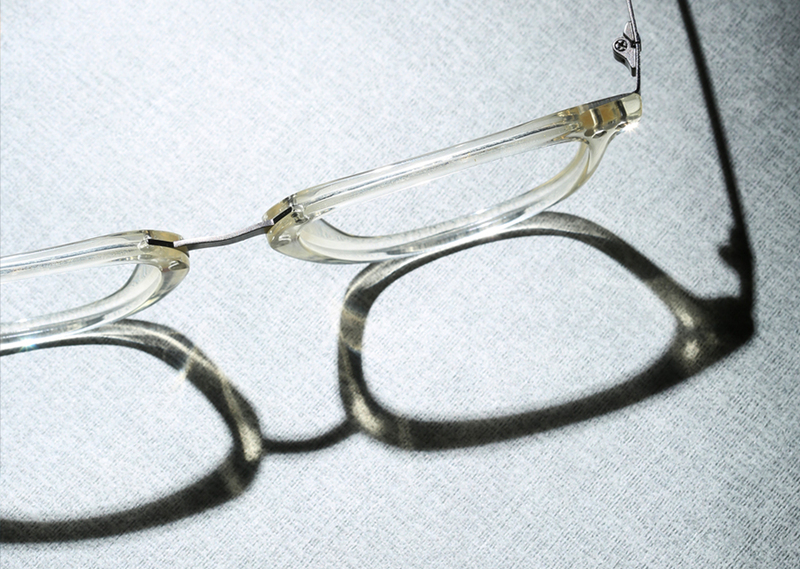 Bifocal lenses serve a dual purpose effectively. However, there are few major disadvantages such as switching between near and far vision can be abrupt and there is no intermediate vision line available. Progressive lenses on the other hand offer superior vision and comfort when compared to bifocals and trifocals as they come closest to imitating natural vision of human eyes. As compared to bifocals and trifocals, progressive lenses offer multi focal vision correction that offer smooth and gradual focus from far to near vision. The biggest advantage of progressive lenses is that they eliminate the struggle of vision adjustment or abrupt jumps in images and offer all three fields of vision without any visible lines. However, as said earlier, progressive lenses may take a while to get used to. Especially, if you are not used to the gradient lens. 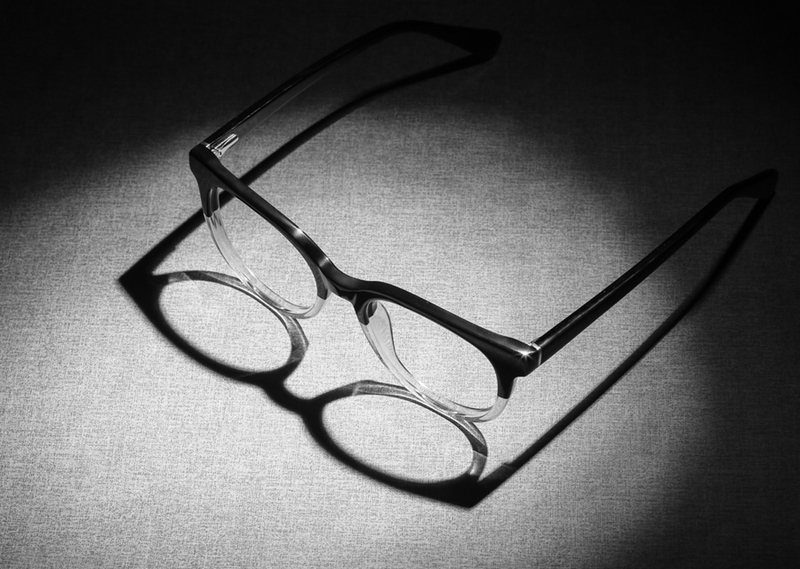 Also, typically progressive lenses work best in medium to large lens height frames. 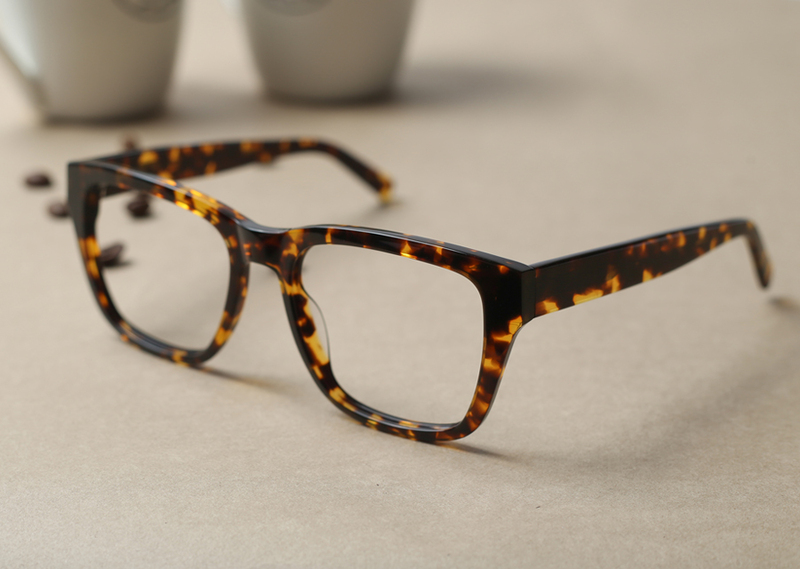 If the frame length is smaller (less than 28mm lens height), then it may limit the reading portion of the lens. 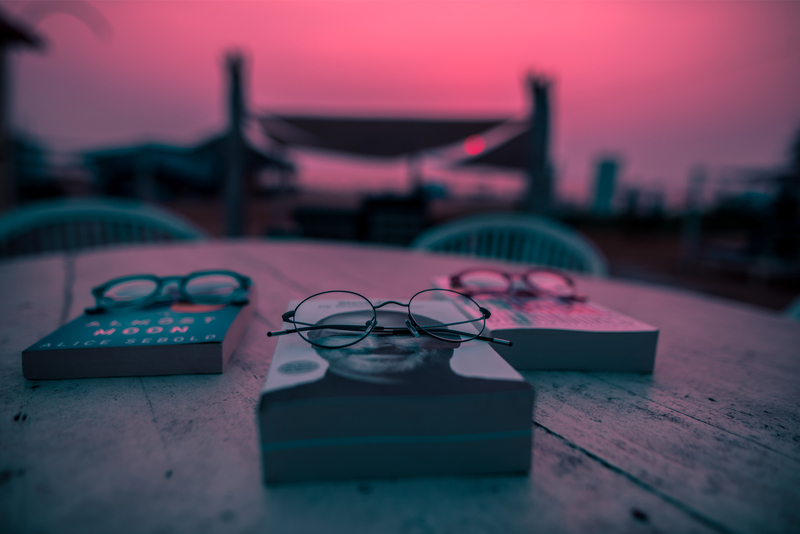 Bifocals can be best described as lenses that have two separate viewing zones, one for viewing distance objects, and one for seeing objects that are near. If you have two separate prescriptions, then these prescriptions can be fit into a single lens that allows both distance and near vision viewing. The most basic principle behind bifocal glasses is that the bottom convex part can be used for near sighted vision correction and the top part for distance vision correction.